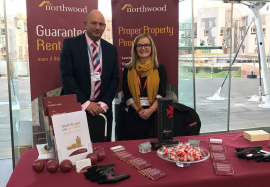 Northwood Aberdeen were delighted to attend the annual conference held by SAL (Scottish association of landlords). The day was full of updates on all the changes that are ongoing in the private rented sector and a summary of the challenges that landlords continue to face and how the best advice will help all to keep up to speed with what is required of landlords and how best to serve tenants in Scotland. The housing minister Kevin Stewart was in attendance and also took questions from the audience on what the future holds for landlords. The day also featured two live debates from a panel of experts that took questions from the audience, and gave landlords the opportunity to express how they feel currently with the challenges the face. Northwood Aberdeen were also pleased to be one of the approved exhibitors on the day to be on hand to assist landlord with any queries they may have over the coming PRT (Private Rented Tenancy), letting agent regulation in 2018 and how this effects a landlords duties and how our guaranteed rent provides even more security in an ever changing industry. 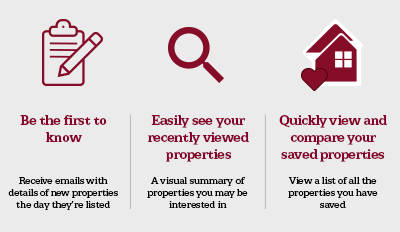 To find out more about the day’s events and what the sectors future holds for you and your property, get in touch with the team at Northwood today.